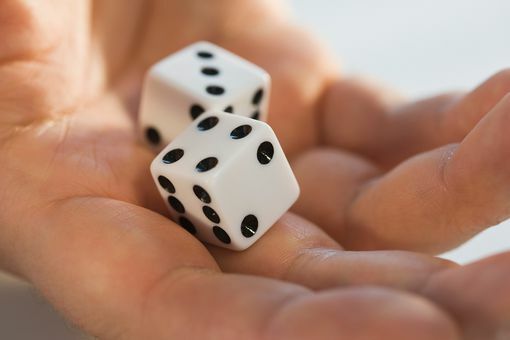 These explanations and tutorials will help you learn to find the probability of all sorts of events, from rolling a number on a die to winning the lottery. When Do You Use a Binomial Distribution? What Is the Intersection of Two Sets? How Are Odds Related to Probability? What Is the Probability You Just Inhaled a Part of Lincoln's Last Breath? What Is the Probability of Randomly Choosing a Prime Number? What Is the Empty Set in Set Theory? What Is the Difference of Two Sets in Set Theory? 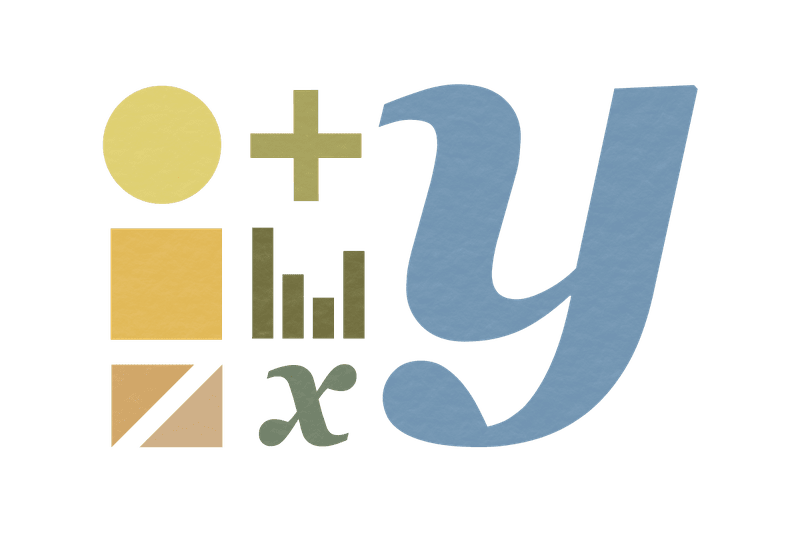 What Is the Gamma Function?